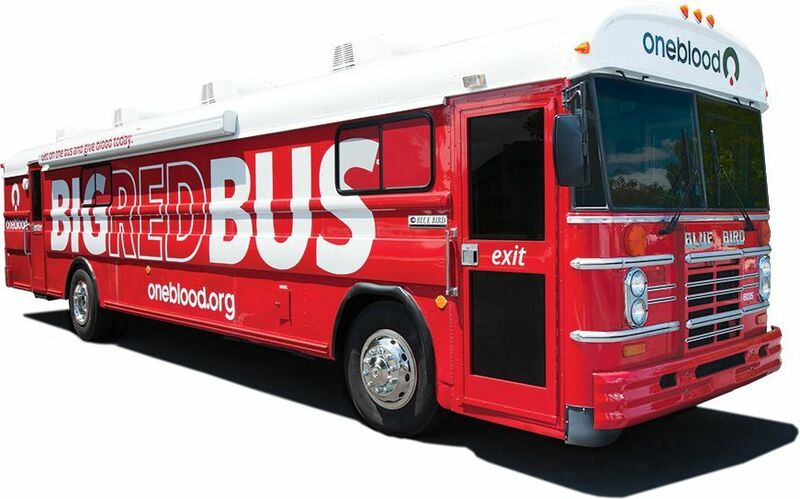 Seacoast Bank’s Clermont branch will host the “Big Red Bus®” for OneBlood on Saturday, September 9th, from 9:00am to 12:00pm. There is a need for all blood types, but type O is always in short supply and there is a critical need for this type specifically. The Blood Drive is open to the public, as well as Seacoast employees. Please stop by, or register for a specific time slot by calling 1-888-9DONATE or visiting oneblood.org. Every pint of blood helps three people in need. The Seacoast Bank Clermont branch is located at 1000 E. Highway 50 Clermont, FL 34711.